Expats with children have remarked how crappy Japanese playgrounds are. Perhaps they’ve seen one too many of the bare-bones playgrounds that inhabit certain neighborhoods, like the one in Shinmaruko 新丸子 shown above. Just steps from the western border of Yoyogi park, I was impressed by how dirty and chaotic this park looks – which is exactly what a kid wants. The park’s location, just northeast of Yoyogihachiman Station 代々木八幡駅, makes it well worth a visit for a kid who wants to get his hand dirty. The linked website has good pictures. 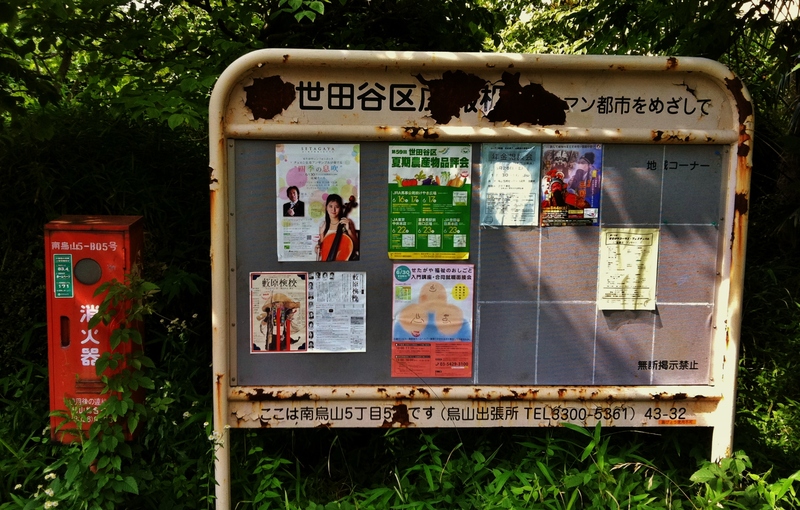 Despite this inauspicious introduction, don’t worry, Tenno Park is not in a slum. It’s nestled between a small factory to the west, the Arakawa river to the north, and to the east the busy road leading across the Arakawa towards Kitasenju 北千住. In the warm weather months Tenno Park has an impressive wading pool and waterfall. For the rest of the year kids can keep themselves amused with the long roller slide ローラー滑り台. See the linked page for more information. 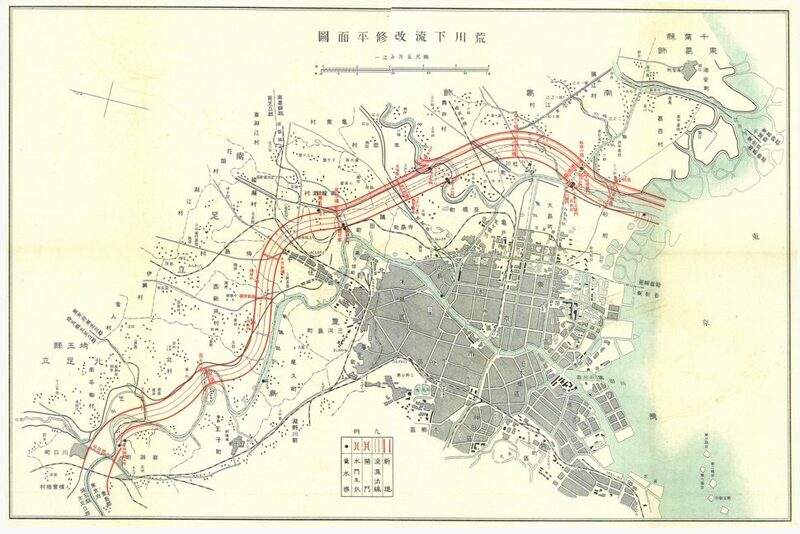 Consider combining a visit to Tenno Park with a trip to the Arakawa Amusement Park あらかわ遊園 (map) and a journey on the old-fashioned Arakawa-sen 都電荒川線, one of the two remaining streetcar lines in Tokyo. On my way to visit Brimmer Brewing in Kanagawa i peered out the window of the Nambu 南武線 line train to see mounds of dirt and puddles of mud. A BMX racecourse? No, but just as fun for a kid. Based on the following picture from the park’s website, this park looks like the perfect place for kids who like to get their hands dirty. 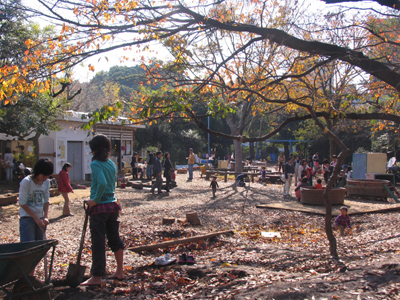 For a society with a reputation for safety I am often impressed by how dangerous children’s parks in Tokyo can appear. Take, for example, Edogawa Park, with its precipitous retaining wall which, while perhaps not designed for climbing, was covered with children when I visited the park in April. For children with slightly less vertiginous tastes, the park also has an impressive slide, and is accessed via a very pleasant path along the Edogawa river. This stretch of river is especially impressive during hanami 花見, cherry blossom season. The following blog has some great pics (link). Of the 16.66 million people who visited the Tokyo Sky Tree complex in its first 100 days, I’m assuming some of them dragged along their kids, and I’m willing to bet that some of those kids had more fun at the nearby Yokogawa River Park, with its fake sailing ship and long roller-slide. This park is a quick and easy side-trip. Play ship and roller-slide near Tokyo Sky Tree. All of the above are true of the Suginami Children’s Traffic Park, located along the tranquil banks of the Zenpukujigawa river 善福寺川. See the linked page for more information. 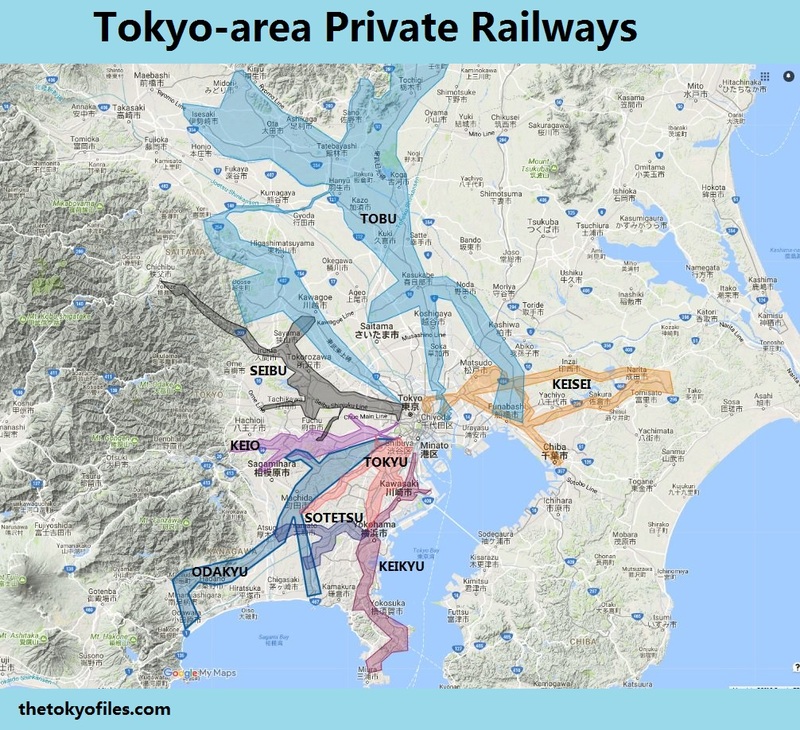 See also: How to go to Zenpukujigawa river by train? Water park in Koto-ku, Tokyo. Tamagawadai Park 多摩川台公園 is stretched along a bluff overlooking the Tamagawa river. It is home to the Horaisan Kofun, an ancient burial ground. 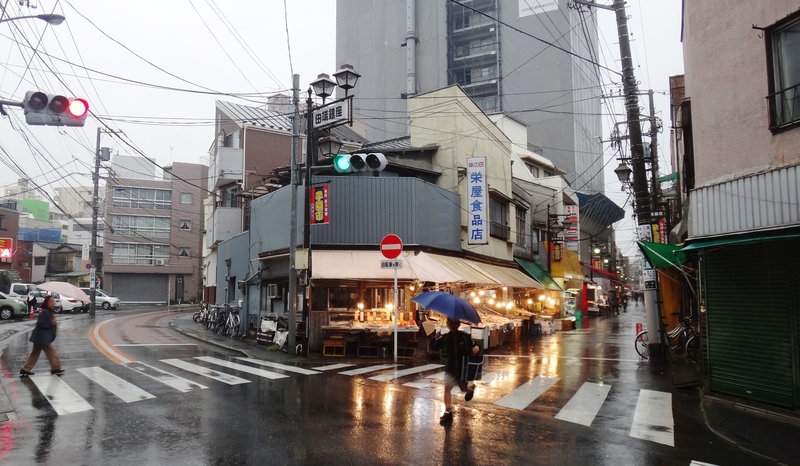 At the southern end, near Tamagawa Station 多摩川駅, is a wet, sunken area of ground, surrounded by sloping stone walls. A well-maintained boardwalk covers shallow pools of water. On the day I visited, many children were fishing in the water with small nets. See Google Map. Children fishing in the Tamagawadai Park Tokyo in Ota-ku. This park is near Kamata Station and Zoshiki Station. (Google maps). The park’s Godzilla, made from tires, is visible from the passing Keihin Tohoku-line trains. In Futakotamagawa 二子玉川, on the banks of the Tamagawa 多摩川, is the Setagaya Oasis Tamagawa 世田谷のオアシス・多摩川. 12. 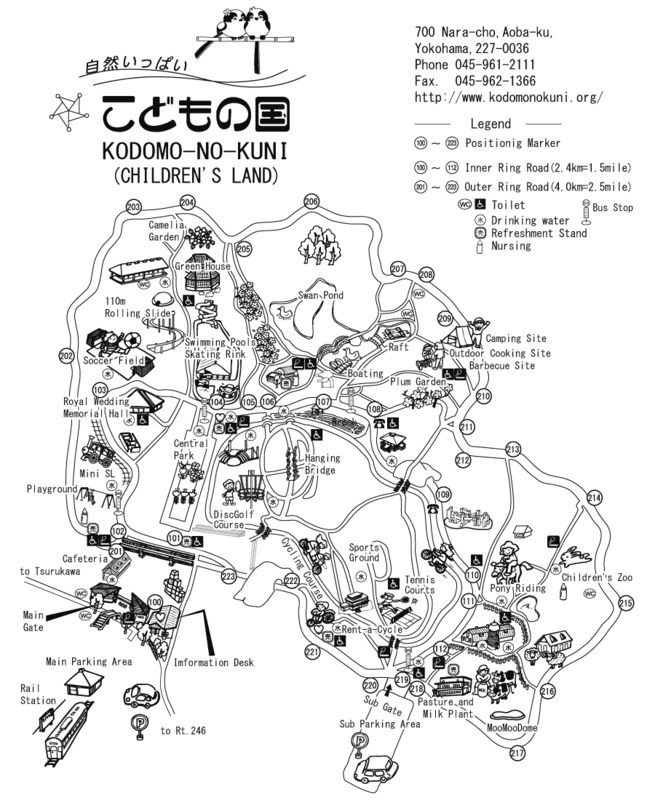 Kodomonokuni こどもの国 (Children’s Country / Children’s Land). A park in Yokohama that includes sports facilities, pony rides, 110-meter roller-slide (map), hanging bridge (map), and boating pond (map). Their website has good information in English. This park should not be confused with Kodomo-no-kuni, a children’s magazine from the 1920’s and 1930s with the same name. Great photos: The Best Children’s Sports Park and Obstacle Course in Tokyo! Thanks so much though for a great list. That’s a wonderful park. 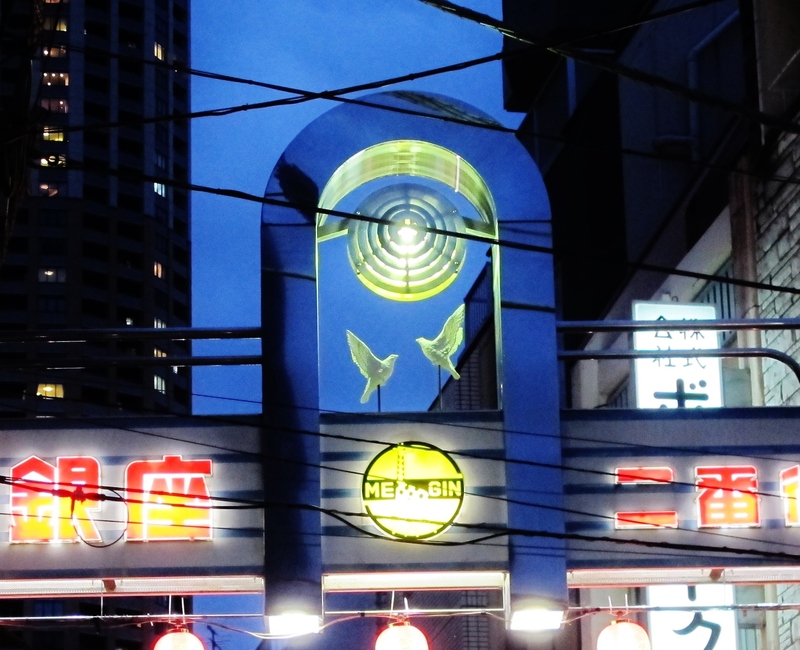 I’ve been there once while riding the Toden Arakawa-sen streetcar. Thanks for the comment. Someday I will go to Japan. I’m glad you posted this so when I do go I’ve got a good list to check out! Thanks for the comment. Japan is well worth a visit! Great guide, and I love the witty writing. Look forward to visiting some of these spots on my next visit to Japan.